What are we going to get after arriving in Chinosato City? Will everything go according to what they planned? 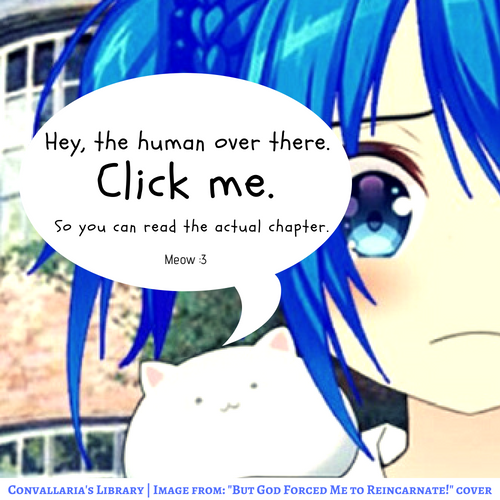 Read chapter 31 by clicking this creature–we all know what animal can every Hartmann transform to, right?